Lessons are running as scheduled. 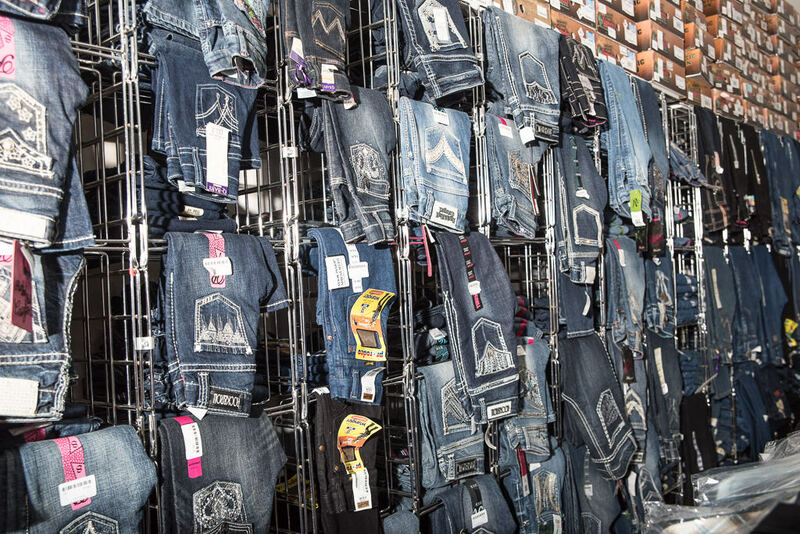 Our family-friendly, family-owned business is located at the corner of Lake County and McHenry County, Illinois. 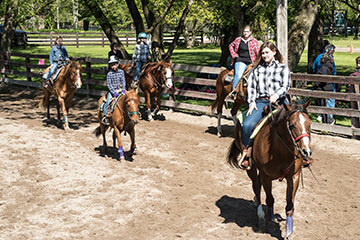 From Western and English riding lessons for all ages to fun shows, trail rides, and the show ring, we have everything for the horse and rider – including the horse! 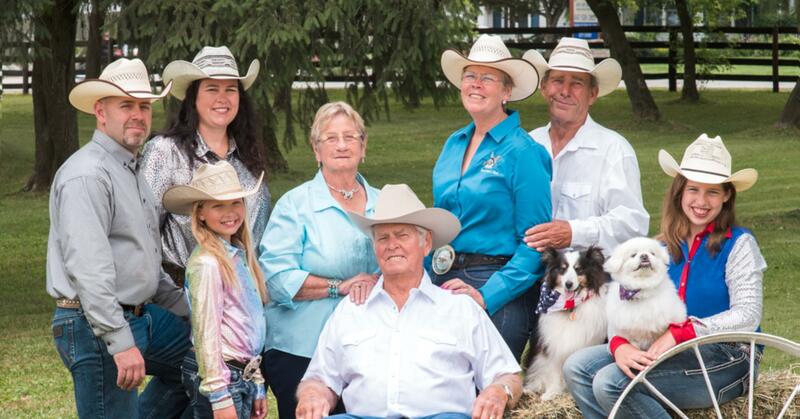 Family owned and operated for 4 generations since 1959! We have many services and activities. 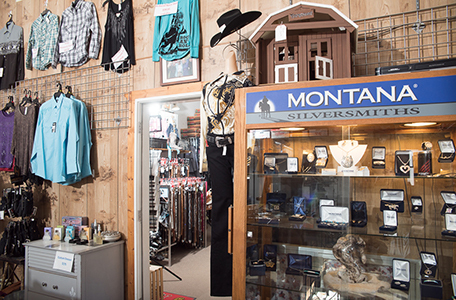 From our fully stocked saddle shop, our quality horses for sale and riding lessons our first class ranch is a great place for you and your family! Specializing in good riding horses whether it's for a babysitter down the trails or your top level show horse. All of our horses come with a three month guarantee! Whether you want to learn to ride a horse for a vacation trip or improve your skills to a higher level Timmermanns lesson program can help you with that. English or Western, your horse or ours, from ages 6 to we won't ask. Everything for the horse and rider including great gifts, jewelry and 1000 pair of boots! 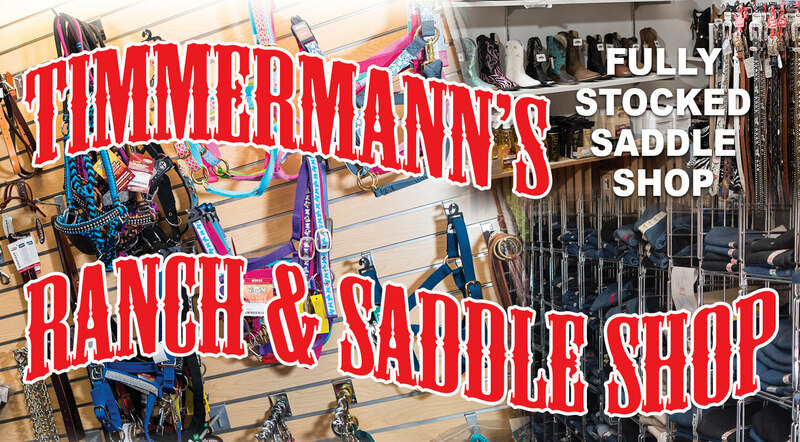 Visit our great saddle shop! If you are looking to explore learning and growing with your horse, and the fun and excitement of being part of a team, explore our opportunities. 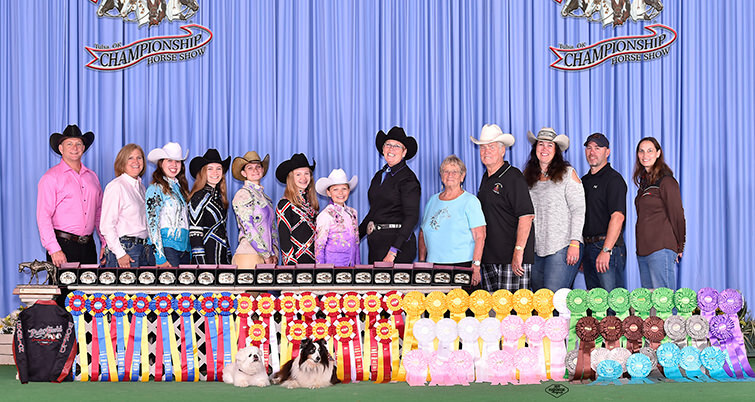 We offer show training and lessons for your rider that only wants to show a couple times a year to your rider that wants to be number one in the nation. If you feel the need for speed whether it's a little speed or a lot of speed we are the team for you. Go to as few shows or as many shows in a year that you want. If you enjoy the exhilaration of a fast team event then Timmermann's Drill Team might be perfect for you. You will improve your riding skills as well as make great new friends! 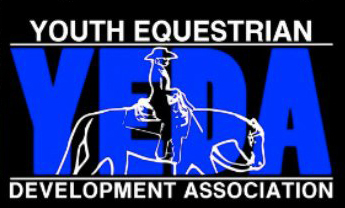 Looking to get involved with a fun group of people at a slower pace that just enjoy spending time with their horses? The 2nd Gear Drill Team will help you improve your riding skills and laugh a lot. 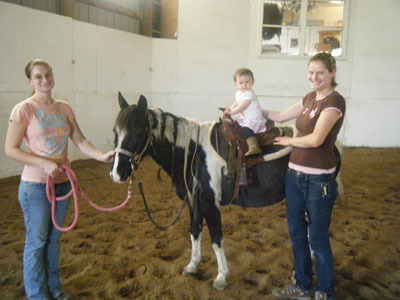 If you are looking to for a one-stop family location for all your riding and horse needs we have it! 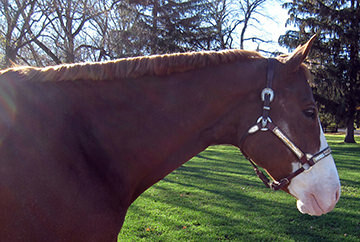 From boarding, training and fun things to do with your horse check us out! Full-service boarding available with daily turnout. 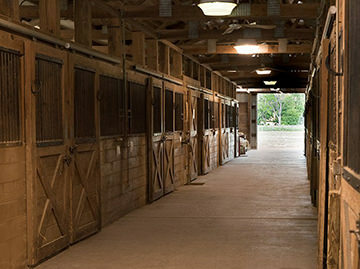 We have an indoor and outdoor arena, two wash racks, and tack rooms for boarders. Looking to get your horse trained better for trail riding, break a bad habit, or to compete in top level in English Western or barrel racing we have you covered. Pony Rides, Free Pony Rides with SantaGive the little ones a taste of riding! Pony rides start at $15 for 15 minutes. 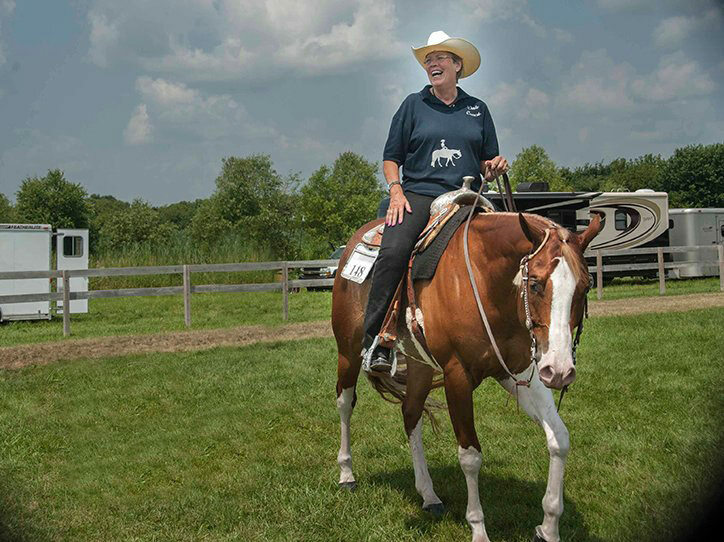 We are excited to show you all the fun things we do with our horses at Timmermann's. From Show Ring to Trail Rides, to Fun Shows & Lessons for all ages, we have everything for the horse and rider, including the horse. We had amazing pony rides with Santa and here is some video of it! Enjoy and thank you to everyone for your continued support to raise money for the Food Pantry. Keep informed about our latest sales and events!